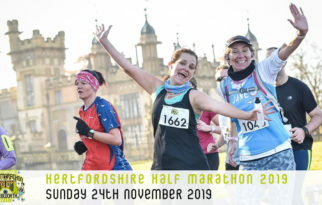 We are happy to announce the RunTatton 10k & Half Marathon event will return on Saturday 2nd & Sunday 3rd November 2019. 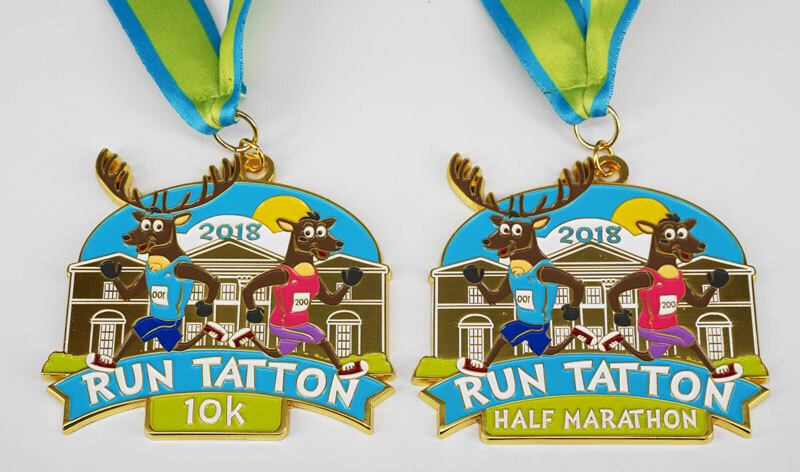 Join us in the incredible Tatton Park in rural Cheshire, this scenic route offers a road closed, fast race and the perfect opportunity for a personal best in the 10k or Half Marathon distance. 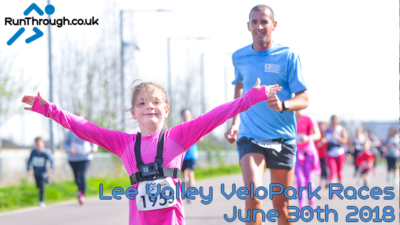 Entries will be limited to 2,000 in each event and are filling up quickly. Enter soon to avoid disappointment as once full there will be no exceptions. 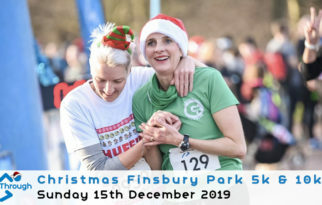 Race entry includes Chip timed results, free event photographs, unique themed medal, technical t-shirt and more goodies! BRAND NEW MEDAL DESIGNS TO BE REVEALED! Mereheath Lane (Knutsford end) to close at approx. 9:20am until all runners have passed through – estimated 11:30am. Access to Egerton Football Club will be available during this time through Traffic Management Officer who will be present from 8am. There will be one lane of traffic open during this time on Mereheath Lane from Knutsford which will be managed by the Traffic Management officer. Vehicles will not be able to continue north bound beyond Egerton Football Club during this time. Residents and vehicles travelling on Mereheath Park will be able to gain access via Garden Road to exit residential area. Parking: Due to limited parking space, can we please ask you to arrive with plenty of time before your event, and wherever possible, please car share. On arrival, our team will be showing you to the car park. Please park courteously and consider that we have a large number of people. We will require your cooperation to get everyone safely parked on the facility in a timely manner. By bike - Cycle racks are available at both main entrances to Tatton Park. Please ensure you do not lock your bike to any of the fences on the course. 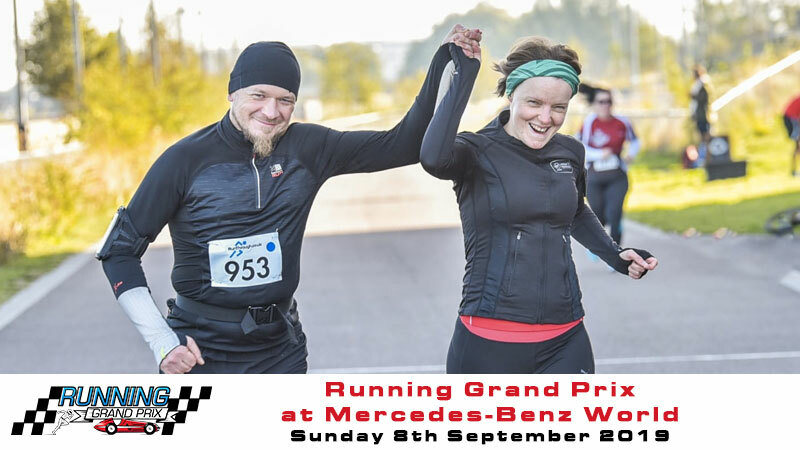 There will be marshals all around the course and there will be distance signposts. There will be mile markers, look out for the blue flags. 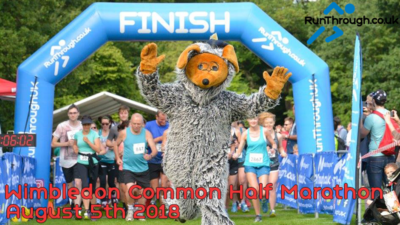 Results will be available on www.RunTatton.com after the race. 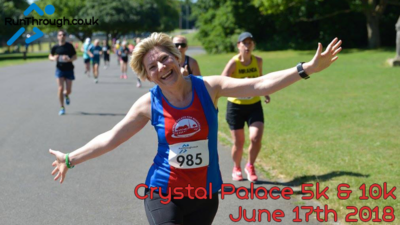 If you use #RunTatton on Instagram with your race day collages and the best ones will feature on our page! 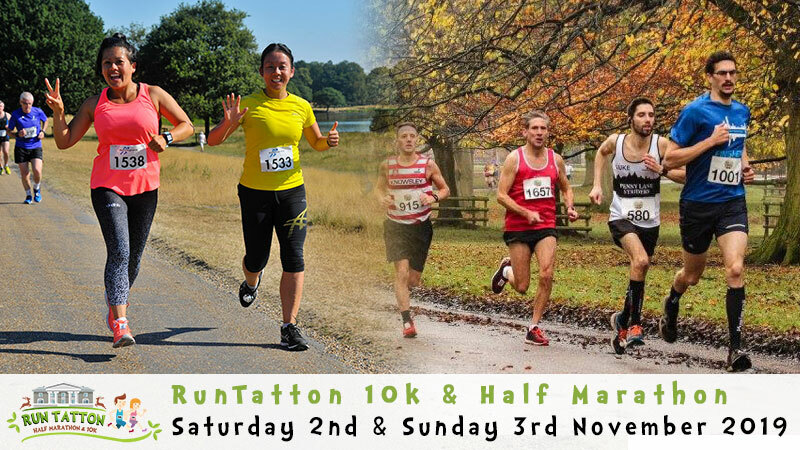 Follow us on @RunTatton.